All Seasons RVA driving school understands that ROAD SAFETY is one of the most important lessons a person can ever learn. This program is taught by exceptional instructors certified by DMV to teach the Behind-the-Wheel education program. At All Seasons RVA Driving School, we make everything simple during the learning process. Our patient, professional training gives you an advantage over other drivers and the ability to communicate with other drivers effectively. have driven at least 45 hours , of which 15 occurred after sunset. We are a BEHIND THE WHEEL driver training school ONLY. We DO NOT offer classroom. Classsroom can be completed online here @ VADETS once you click the link you will be taken to a third party (Va Department of Education) not associated with All Seasons RVA driving school. Driving and Observation will occur in same day. Each part will be approximately 40/50 minutes long. We do offer pick up for students within 15 minutes of this schools location at NO extra charge. If pick up is required outside of pick up range, there will be an additional charge of $25. if more classes are needed, you can discuss further with instructor. Once successfully completed both parts 36 hr Classroom course and Behind the Wheel course , student will receive 180 temporary Drivers Licence from All Seasons RVA driving school. To get started please click on Registration tab and fill out student registration form.Once your form is received you will be contacted for scheduling options. Payment is due by second class in full. Payment can be made via cash, check, card, or paypal. 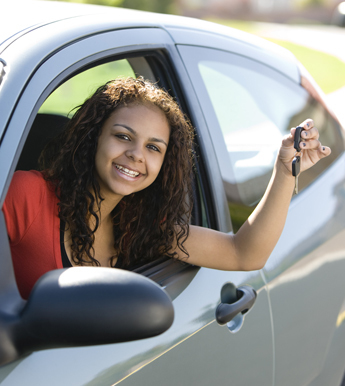 Please note that in order to obtain a Virginia learner’s permit, you must be at least 15 years and six months of age. To obtain a Virginia driver’s license, you must be at least 16 years and three months of age.